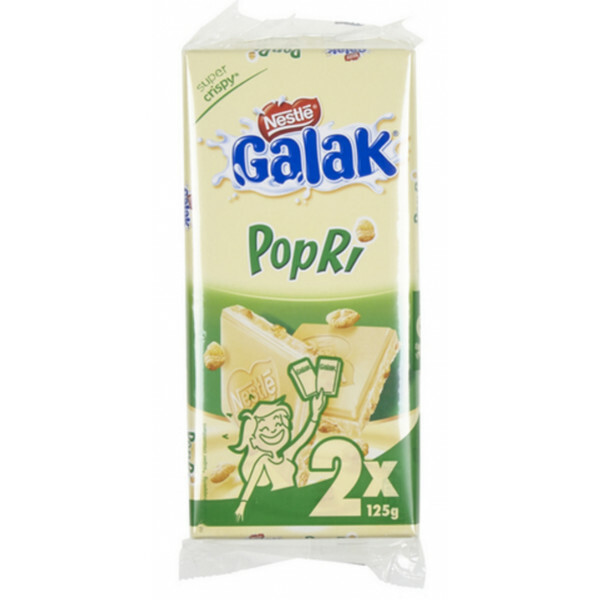 Nestlé GALAK Popri 250g - NESTLE GALAK Popri is a tablet of delicious white chocolate filled with crispy rice cereals to give you a sensation that is both creamy and crunchy. 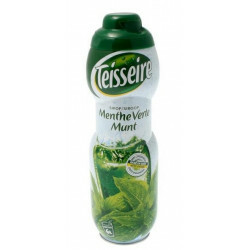 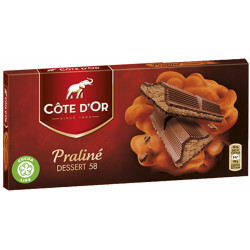 Its unique taste is melted in the mouth for the pleasure of the taste buds who ask for more! 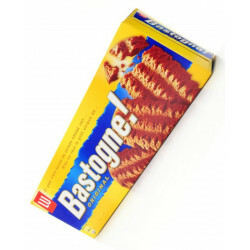 Each package contains 2 shelves of 125 gr.